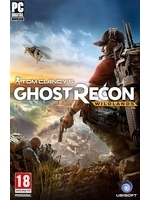 Fallen Ghosts, the second add-on pack for Tom Clancy's Ghost Recon: Wildlands is now available for season pass owners. Individual purchase will be made available next week for $14.99. 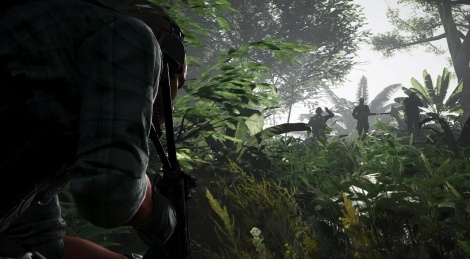 In the DLC's new missions you become the prey of Los Extranjeros, a special unit made of cartel members and mercenaries.